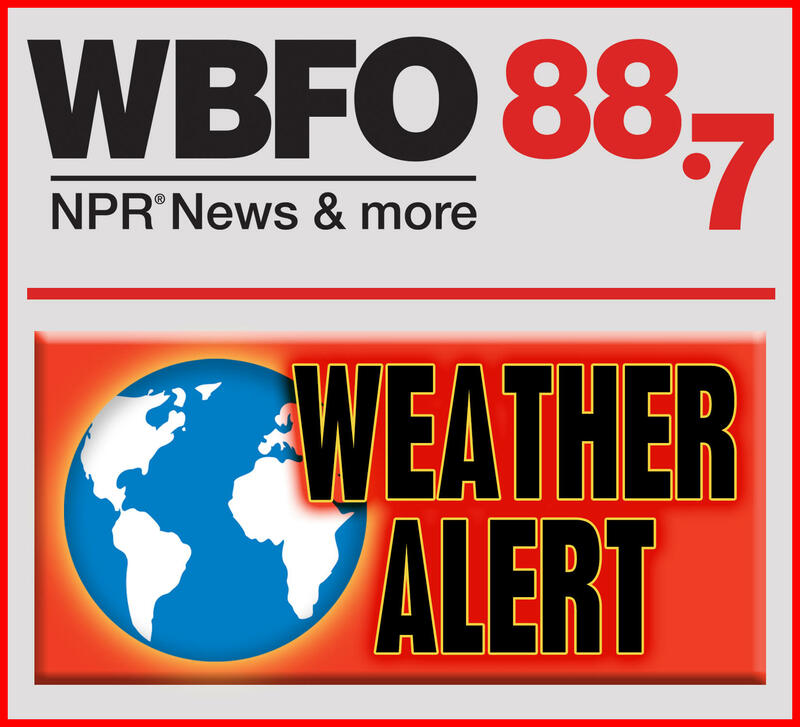 There is now a winter storm warning for much of Western New York as strong, gusty winds and accumulating snow move into the region. The warning takes effect at 7:00 Friday night and will continue through 7:00 Saturday night. Snow accumulations will reach three to six inches. The snow, combined with strong winds gusting up to 50 miles per hour, will result in some hazardous driving conditions. The bitter cold continues as well. There's another wind chill advisory from midnight Saturday night through 12noon Sunday for wind chill readings in the 15 below range.